Fraser Valley – Round Two of the snow and the dig out continues. HandyDART is running essential service only today. L’école La Vérendrye Is Closed. 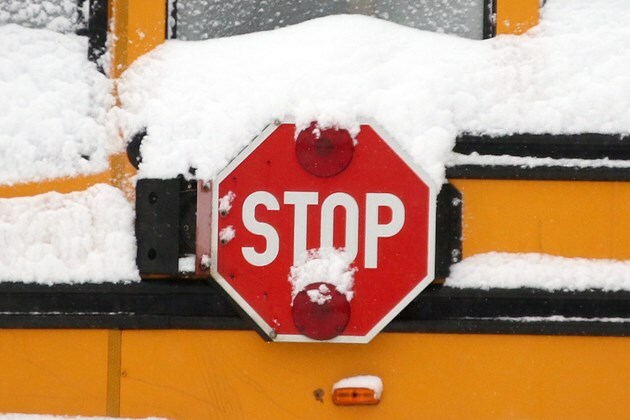 Public Schools are OPEN, Buses are running. Be the first to comment on "Tuesday Snow Closures"